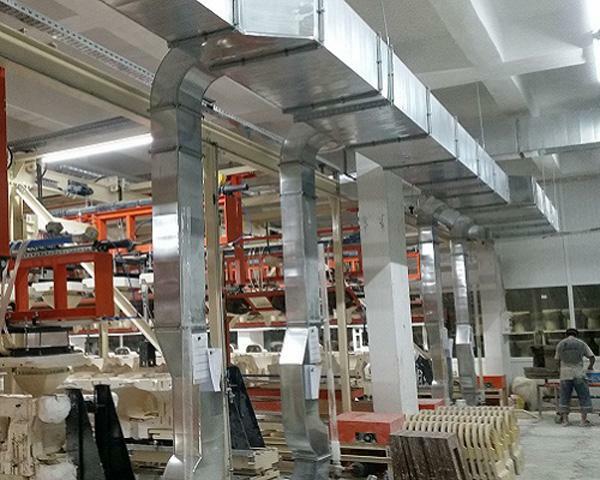 Six air conditioning plants supplied by Marcheluzzo Ceramics srl, has been recently successfully started up in the factories of Turkuaz in Kayseri and Incesu, Turkey. The plants based on Marcheluzzo own technology allow to reach such working conditions to optimize the yield of the new casting plants recently installed. 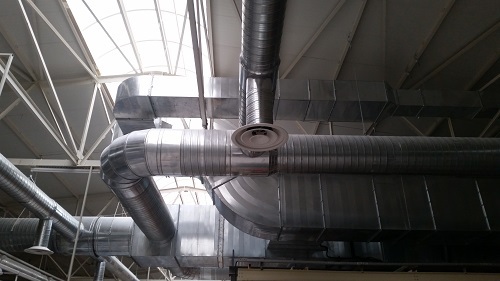 The Kayseri plant, including a centralized gas air treatment unit, is based on a complex ducting system to optimize the temperature and humidity of the workshop and a localized aspiration for the casting benches based on the spagless technology (system “Antifog”) with the possibility of flow inversion (dedicated heating with hot air flowing under the benches). The Incesu plant, based on the use of overheated water from a thermal power plant, manages two casting workshops with spagless technology, a pre-drying area for the pieces after de-moulding, a casting area with pressure casting plants and a traditional servo-mechanized casting area. 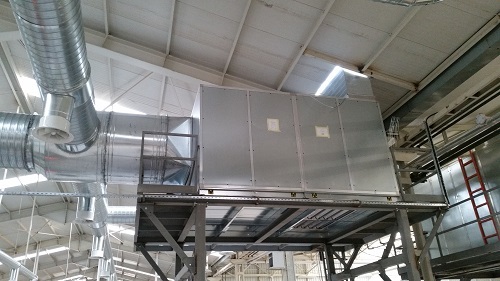 The plants, working since last October, 2016, guarantee in all the departments the best temperature, humidity and ventilation required by the various process phases; particularly, thanks to the Antifog system on the spagless benches, a heavy trouble about the diffusion of the saturated air as fog has been solved with a direct vantage on the factory yield.